The Community Health Care Clinic’s new program that connects patients with primary care physicians instead of using hospital emergency rooms for treatment is on pace to save Advocate BroMenn and OSF Healthcare a combined $1 million in its first year. The clinic offers those patients ongoing care, free prescriptions, appointment reminders and volunteers coordinate transportation when needed. The pilot program, called CAATCH (Coordinating Appropriate Access to Coordinated Healthcare), was initiated last July with the help of a $20,000 grand from Blue Cross and Blue Shield of Illinois. A community assessment showed a need to prevent individuals with chronic diseases from accessing treatment using the most costly option—the hospital emergency room. Executive Director Angie McLaughlin said her clinic can provide a more cost-effective and comprehensive approach. “The average run-of-the-mill emergency department visit is $1,800. I can provide care for a patient for an entire year less expensively than that one emergency department visit,” she said. McLaughlin points out those savings are important because they reduce overall health care costs for everyone. They also free up emergency rooms for patients who really need that care. “Every ED (Emergency Department) visitor who we can prevent from going in, are dollars the hospital system is saving," she said. The effort represents a collaboration with both Advocate BroMenn and OSF Healthcare. “For every dollar invested, it's about $3.33 represented in real health care savings that our community gets." McLaughlin said donations to the clinic also maximize the impact for patients. "In addition to that, there’s all the health care services and resources that our patients are able to receive. So for every dollar invested in the clinic, it’s $15 worth of health care resources and services they can get," she said. During the Commitment to Health Luncheon, an annual fundraising event for the clinic, a video highlighted the ripple effect on patients. A home health care worker with diabetes, who arrives at 3 a.m. to help a single father take care of two disabled sons, was able to stay on the job because she could finally maintain good control over her disease. At the luncheon, McLaughlin also announced comprehensive dental care will become available for the first time in the clinic’s nearly 24 years. She hears almost daily requests through phone calls, emails, and social media posts. The Community Health Care Clinic opened at 902 N. Franklin Ave. a year ago, allowing expanded services including dental care which will be offered starting sometime this summer. “We knew that dental care access is a huge need in the community, especially for adults, so we built out the clinic and we’ve been working with volunteer dentists to get this up and going," she said. The clinic opened in a new location at 902 Franklin Avenue in Normal last year, providing additional space needed for dental services. McLaughlin doesn’t have a specific date for the start-up but she says volunteer dentists have lined up and they are finalizing installation of donated equipment. A lack of adequate government reimbursement rates for Medicaid and Medicare patients had many dentists opting not to take those patients. But McLaughlin said dentists have really come through by committing their time to provide full-service, preventative dental care, not just emergency extractions. 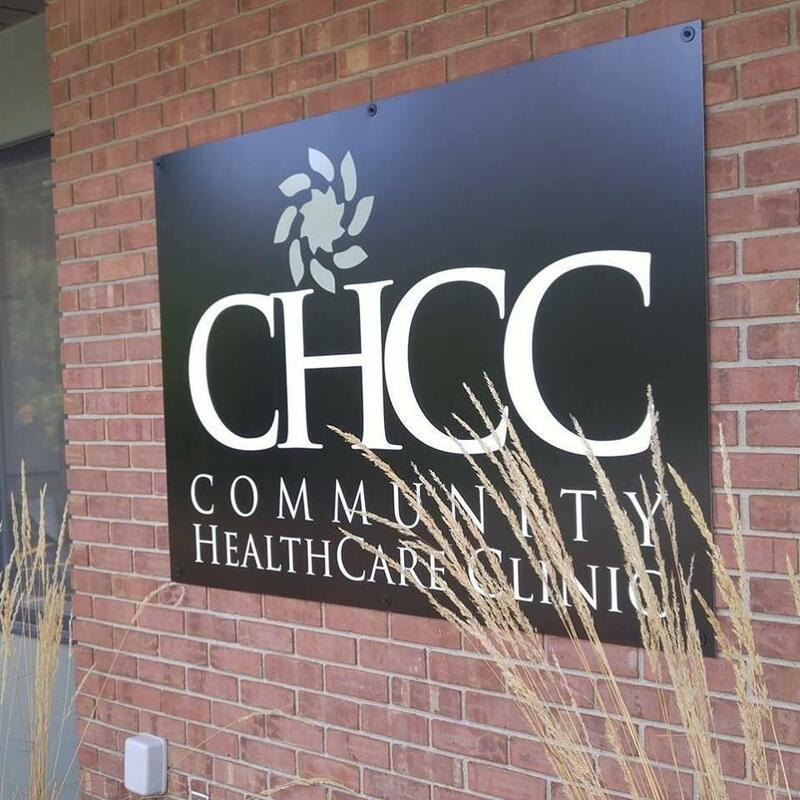 The Community Health Care Clinic Board of Directors will be asked in a couple of weeks to hire a part-time, paid dental hygienist who will serve patients but also handle management of the dental side of the operation.